There will be twice as many flights between Vancouver and Reykjavik starting this May – the start of Iceland’s summertime thaw. Icelandair will increase its weekly non-stop flights serving Vancouver International Airport from two per week to four per week starting on May 2. The frequency change is year-round. Using a Boeing 757, flights from YVR will depart Monday, Wednesday, Thursday, and Friday while return flights from Keflavík International Airport will leave Tuesday, Wednesday, Thursday, and Sunday. The airline launched the Vancouver route in 2014 as a twice-weekly seasonal service, and it upgraded the route into a year-round service last year. Icelandair’s service allows quick connections to destinations in the United Kingdom and on the European mainland. In early-June, YVR will gain two new non-stop connections to Europe from new Air Canada services. This includes a three times weekly seasonal service to Zurich, Switzerland and a four times weekly seasonal service to Paris, France. 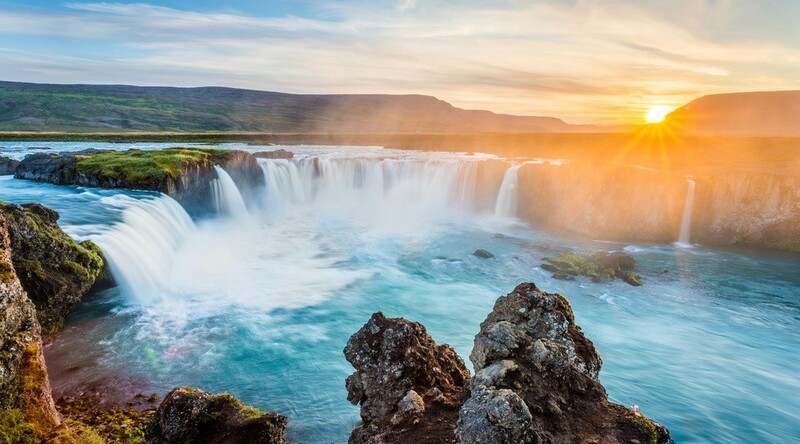 May 2, 2018: Reykjavík, Iceland – Icelandair to upgrade existing year-round service to four times weekly throughout the year.